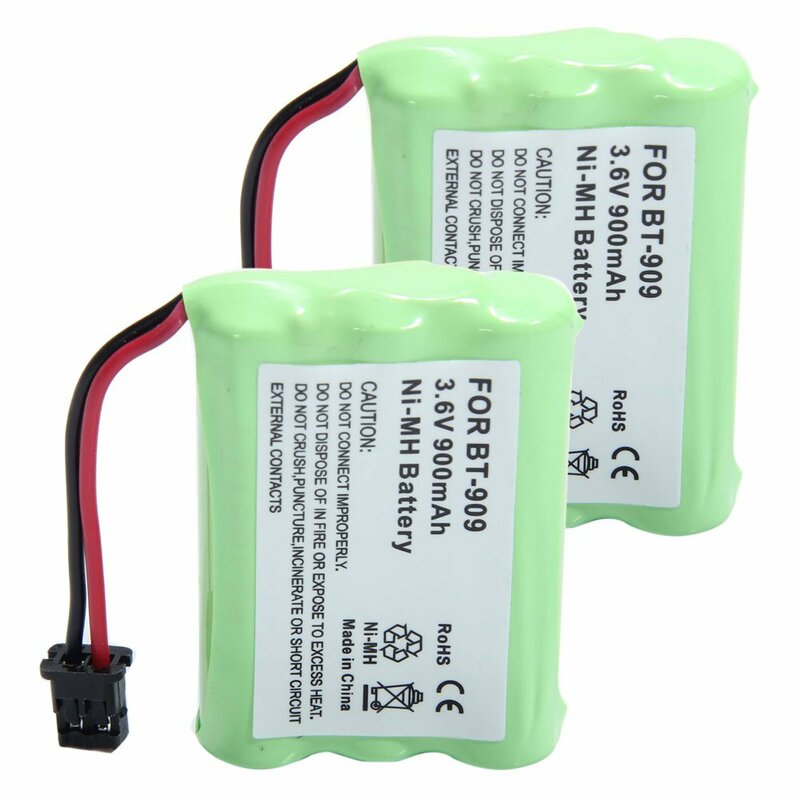 Home › Electronics › 2 Pack Masione Replacement Battery For Uniden Bt-909 Bt909 Home Househeld Tel..
2 Pack Masione Replacement Battery For Uniden Bt-909 Bt909 Home Househeld Tel.. This is a replacement battery for the Uniden BT-909 Cordless Phone. The battery has the same quality and performance as the original ones. 30 Days Money Back, One Year Warranty,24 Hours Customer Supports, Buy with Confidence!